All over printing using print on demand is one of a kind in India. 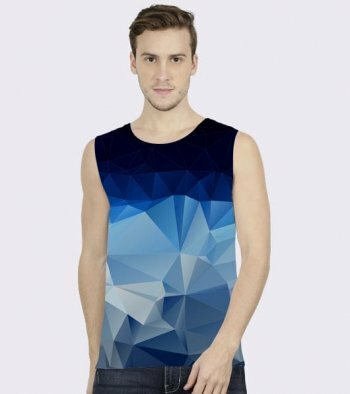 Sell uniquely designed all over printed unisex T-Shirt with print on demand and drop shipping option. The T-Shirt is 180 GSM Cotton Feel Spun Polyester Fabric with sublimation printed on the full front side. The prints are long lasting with the fade proof guarantee. 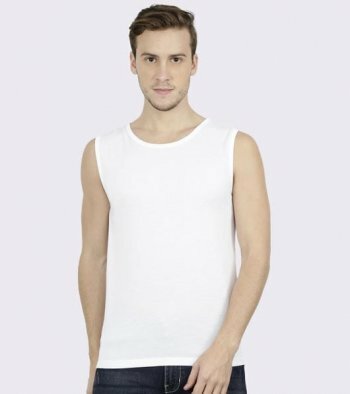 The price shown is for a front side all-over printed T-Shirt.